A new exciting week in the WordPress community has passed with many great news and tips. In our new series WP Weekly Recap, we have looked high and low for great WordPress news to present every week. 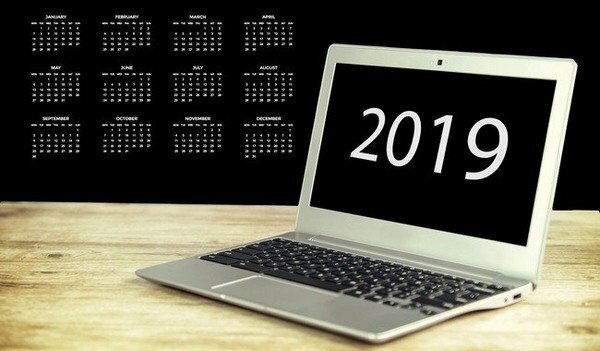 As always, new interesting articles, tutorials, tips, and news about WordPress are presented. 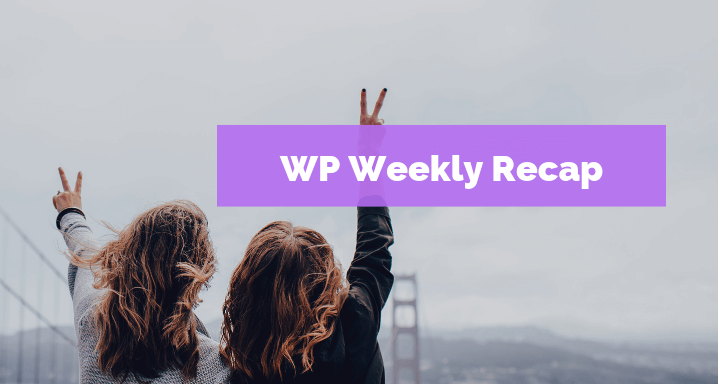 Here is this week’s #3 WP Weekly Recap with WordPress articles that are recommended reading. This was this week’s WordPress news in our new series, and this was # 3 WP Weekly Recap. 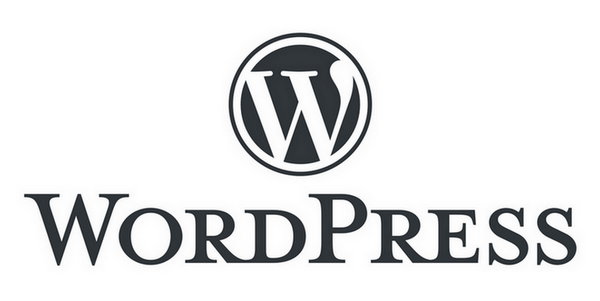 If you have WordPress news please share a comment or contact us via our contact form here.